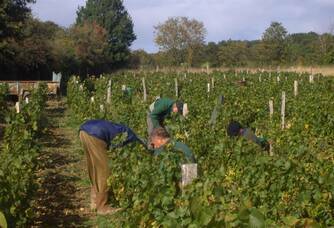 The vineyard Les Côtes de la Charité sur Loire is in the Nièvre region (Val-de-Loire) with a PGI. It is certainly much more discreet than its two big neighbours (Sancerre and Pouilly sur Loire), but rich in surprise with an incomparable terroir covering 50 hectares... 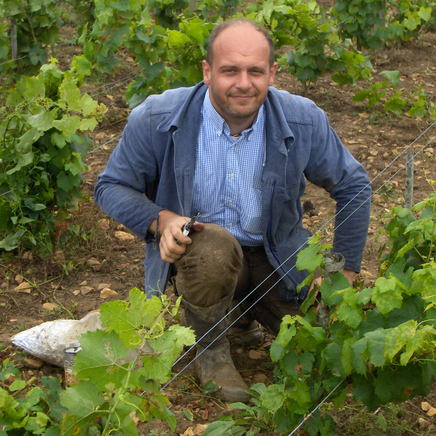 In search of soil allowing a balanced expression, I decided to build my farm by replanting vines on the slopes of Chaulgnes. 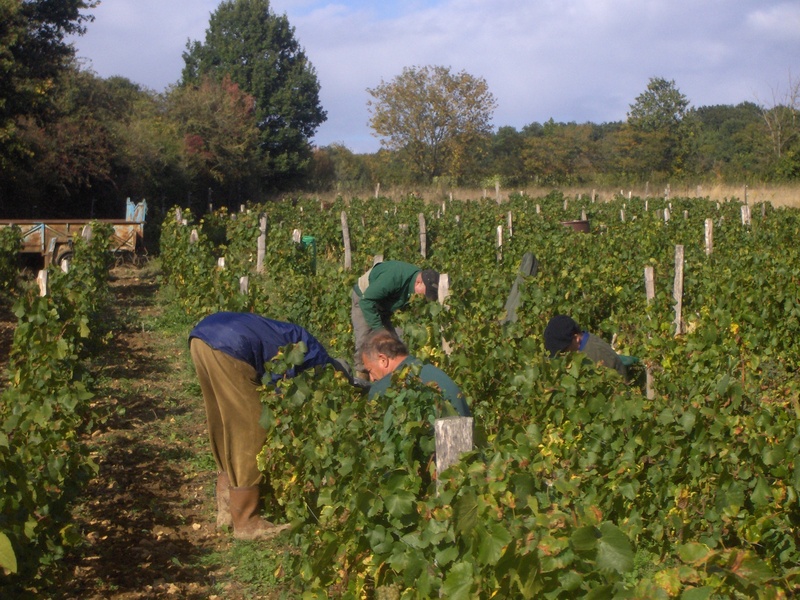 Despite the regulatory framework of the time to obtain planting rights, I took over the old vines of the commune by restructuring them on a sunny hillside near the fountain of vaux. 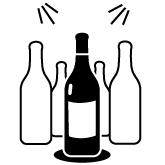 My grape varieties are Chardonnay and Pinot Gris white and Pinot Noir red. 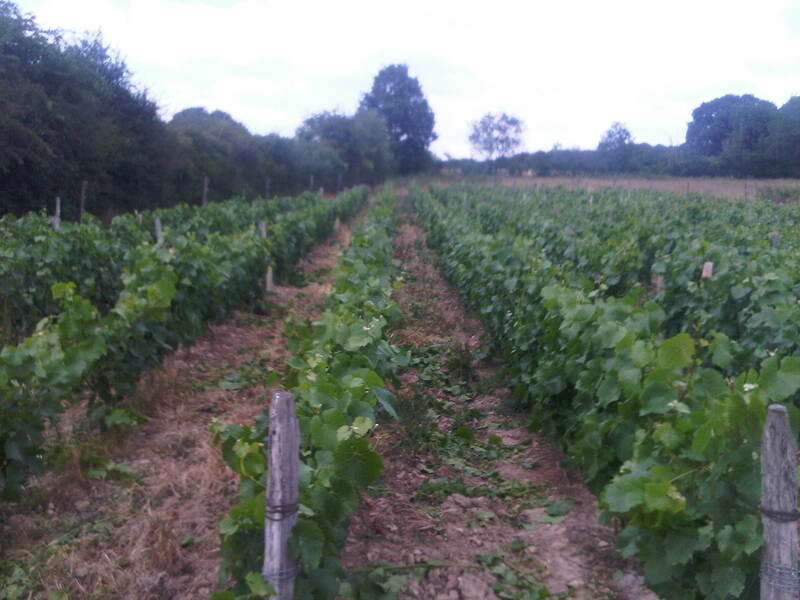 The vine is planted on slopes with a low declination. 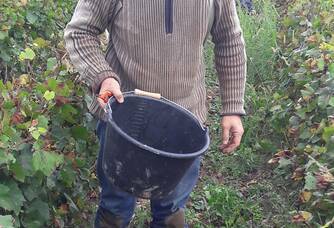 The area planted is 70 ares, and I focus my wine-growing activity on the three guiding principles of yield control, the high health quality of the berries and the adequacy between the maturity of the grapes and the organoleptic qualities of the must. 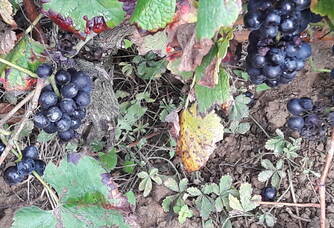 the aim of the game is to obtain a healthy and ripe raw material. 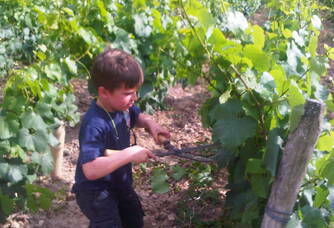 I am looking for a balance between the ideal number of bunches per vine stock, which requires manual work on the vine (disbudding, limiting the number of thinning bunches to ensure good aeration of the grapes,...) The harvest is manual for quality control and full expression of the aromas of the vines. 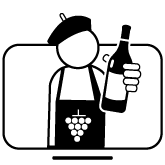 I press my grapes with an old vertical press over 50 years old to promote a gentle flow of grape juice and a rested and natural beginning of fermentation of white, rosé and red wines. The interest shown in respecting the bio-diversity of the terroir allows us to create subtle, harmonious and elegant wines with substance, smoothness and fruit. 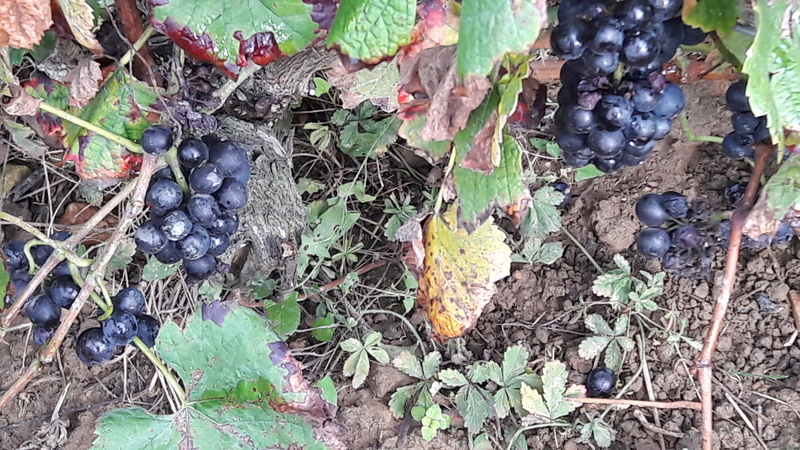 the phylloxera having destroyed the vines in our appellation, I discovered the vine alongside my grandfather who worked a plot of land next to the farm in the commune of Raveau. 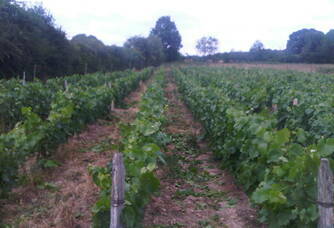 An old vine that required a lot of work and that only gave juice in drops... 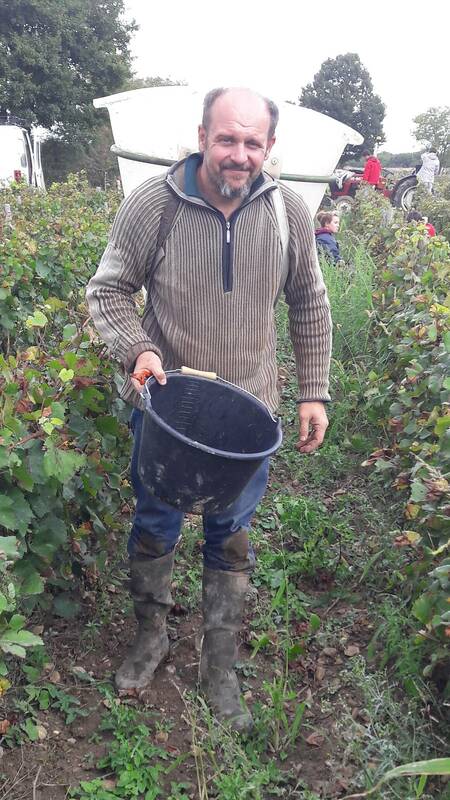 It is thanks to our elders who gave me the opportunity to cultivate their abandoned vines that I was able to plant new vines in the commune of Chaulgnes. 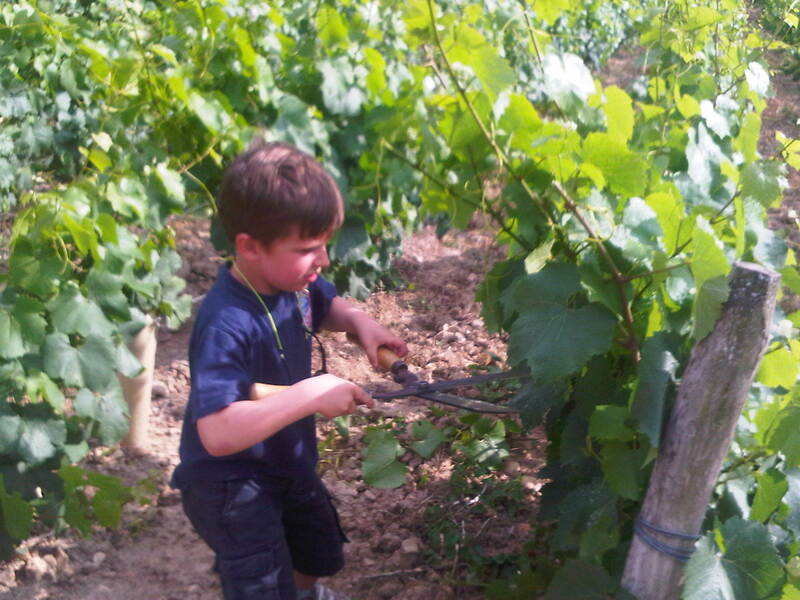 I am a winegrower not willing and willing to root our links with the generations. The will to find a balance with our environment, take the time to observe nature and the balance of biodiversity even if we prefer to see deer, outside the young vines. Our project is to highlight this unique place and this terroir by creating wines that reflect our image: a wine without artifice whose most beautiful expression comes from the minerality of the terroir from which it comes and from maturing with the Bertranges oaks, renowned for their ageing in barrels.